2nd Annual Innovative Glazing Global Summit – Overview. We are pleased to announce the launch of the 2nd Annual Innovative Glazing Global Summit, which will take place on 23-24 March 2017 in Prague, Czech Republic. We had a great turn out last year and we are looking forward to all our noteworthy new speakerswhilst learning about latest projects from returning attendees. The Innovative Glazing Global Summit will provide insights into key issues and trending topics within glass industry whilst providing an excellent opportunity to learn more about recent projects and innovations from inspirational speakers. Esra Aydinoglu is the Architect – Product Manager Coated Glass at Sisecam Flat glass. Esra graduated from TED Ankara College in 1990. She received her Bachelor of Architecture Degree from Middle East Technical University, Faculty of Architecture in 1994. After graduation, Esra worked for Erkut Sahinbas Architectural Office, ZD Contruction, Archipel Architectural Office. Her experience includes several projects for education, housing, tourism, and commercial design. Since 2006 she has been working for the Sisecam Flat Glass company, Trakya Cam. She is working as a product manager for coated glass. and transparency considerations in building design. 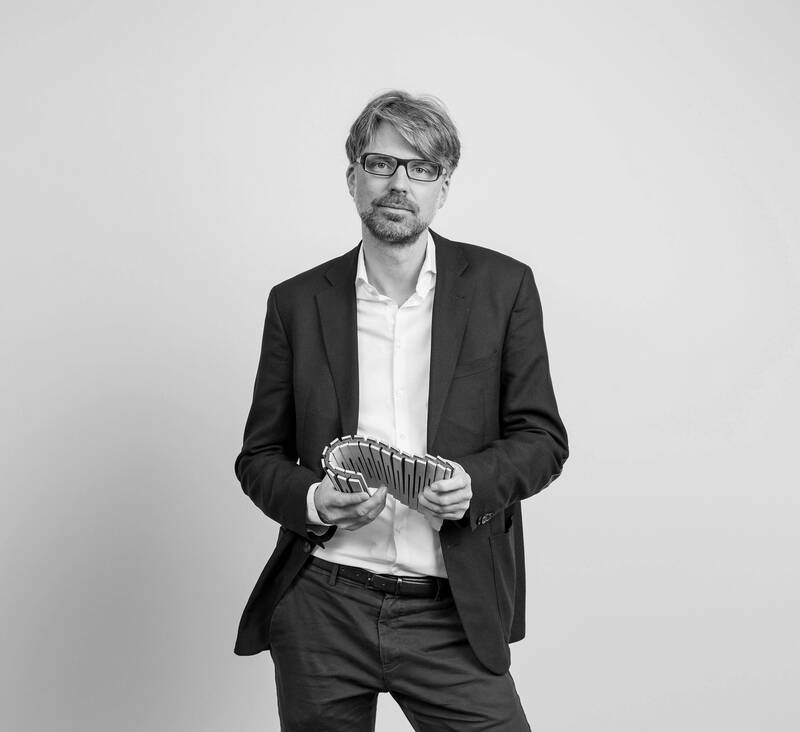 Jan Wurm is the Associate Director at Arup. Jan’s passion is the architectural engineering – the interaction between technology, building materials and structure and the architectural form itself. He is highly valued by his clients for his skills as an integrator between the architectural aspirations and the potentials that they hold with respect to system engineering and technical innovations. Jan started his career at Arup a decade ago at the company’s headquarters in London. Jan will be presenting a fascinating case study on the ‘Futurium Berlin – Large Scale SSG Rain Screen Facades without Mechanical Restraints: from Design to Installation’ in regards to product development on the job, innovation in the Facade industry, customized rain screen system with prefabricated cassettes whilst discussing multi-disciplinary design approach – from sampling, models to visuals, mock-ups, prototyping, full scale testing and installation. 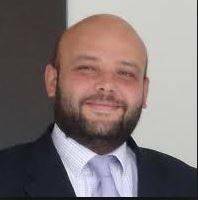 Teodosio del Caño is the Chief Technical Officer at Onyx Solar Energy, since 2009. Teodosio is a PhD in Physics by the University of Valladolid, Spain. He has held positions as a visiting scholar at the University of Windsor, Canada (1999-2003) and Post-Doctoral Fellow at ASIC – Advanced Science and Innovation Centre of Osaka (Japan, 2004-2006). Teodosio received the Young Scientist award by the European Materials Research Society in 2002, and has authored or co-authored more than 25 scientific papers. Additionally, participating as a speaker in more than a hundred events within the field of photovoltaics, sustainable construction, and materials science. Teodosio will be giving a presentation on ‘the first low-e transparent photovoltaic glass’ regarding active & passive properties of the glass able to offset the energy consumption in the buildings of the XXI century, production of clean energy, thermal insulation, optimised solar factor and selective infrared radiation filter & selective UV filter. Prague offers an energetic, interesting playground for the 2-day summit. It has become one of Europe’s most popular destinations due to its old classical architecture with new innovative buildings such as The dancing House , a bizarre-looking, curved glass building located in the heart of Prague. Besides the keynotes, networking breaks will give a possibility for industry leaders to congregate and discuss potential ideas regarding new ways to use glass as an innovative material for many different purposes. Want to be a part of the 2nd Annual Innovative Glazing Global Summit?